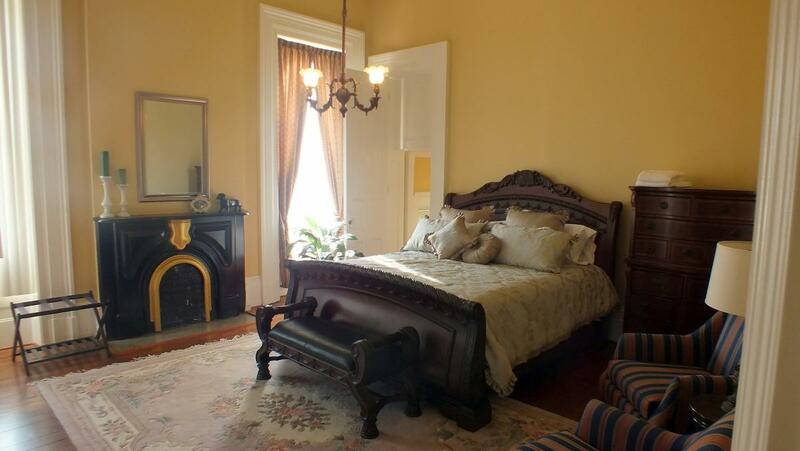 The Pepin Mansion Bed & Breakfast is on downtown New Albany's historic Mansion Row. 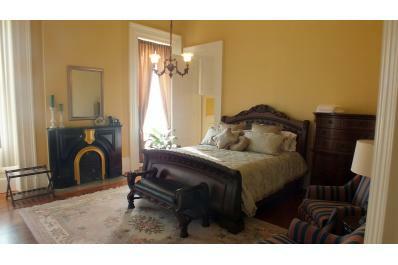 Built in 1851, the restored Pepin Mansion hosts weddings and special events as well as offering luxury accommodations. Located a few blocks from restaurants, shops, and entertainment in historic downtown New Albany, and only five minutes from downtown Louisville.